is honored on Panel 45E, Line 36 of the Vietnam Veterans Memorial. Fred John Paul is buried at Fairview Cemetery, Westfield, NJ. 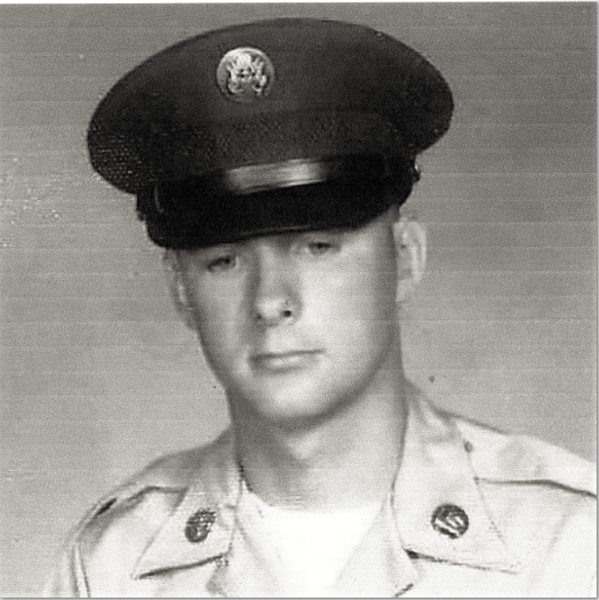 Private First Class Fred John Paul, Served with Company B, 2nd Battalion, 5th Cavalry Regiment, 1st Cavalry Division. Thank you PFC Paul for your courage in dangerous times, in a far and dangerous place. Thank you PFC Paul for your courage.